China will to eventually run bigger budget deficits giving not to let GDP growth fall much more and to keep its objective to reach higher per capita income – shadowing Moody’s lower credit outlook of the country’s debt. A more benign macro environment encouraged investors to buy risky assets expecting further help from Central Bankers as most of the World’s manufacturing indexes are falling. In the US the number of new positions opened in February was more than expected, but as the hourly earnings fell the market renewed its bet that the FED will delay further interest rate hikes. On ECB’s meeting this week SG sees a 20bps cut on deposit rate, but our analysts thinks “monetary policy is near the limits of what it can achieve in isolation” with the need of “structural reform and fiscal stimulus” as next steps. Global equities were able to recover half of the losses seen in the first six weeks of the year with European and American Indices rallying 2% to 5% in the past five sessions. The dollar index lost upside momentum and is now testing the lows from Feb 22nd partially contributing to commodity indices to rally. Among the components of the CRB all but three (OJ, Live Cattle and Natural Gas) moved north. 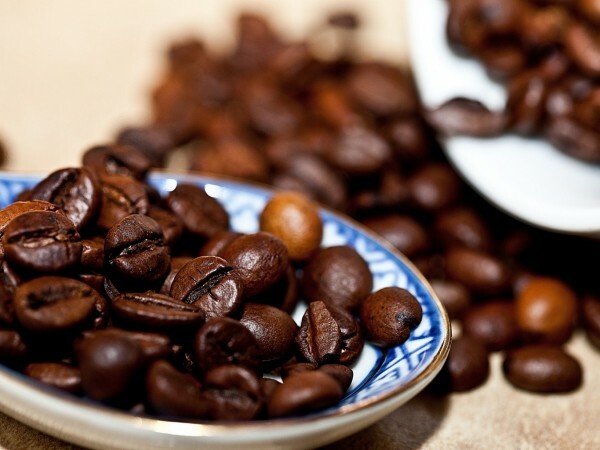 Arabica Coffee on ICE gained US$ 8.40 cents from the low of last Tuesday, which did not pierced January 19th level only by two ticks, or US$ 0.10 cents/lb. In Brazil a new plea bargaining from a Labor Party Senator followed by the Federal Police fulfilling a mandate to raid the houses and offices of ex-president Lula as well as coercively taking him for a testimony provoked a 22,63% gain of the BOVESPA and strengthened the Real from 4.01 to 3.6559 in a couple of days. Funds increased their short position on the “C” feeding once again commercial buying, for now giving the impression that future prices have some more upside room to go from here. 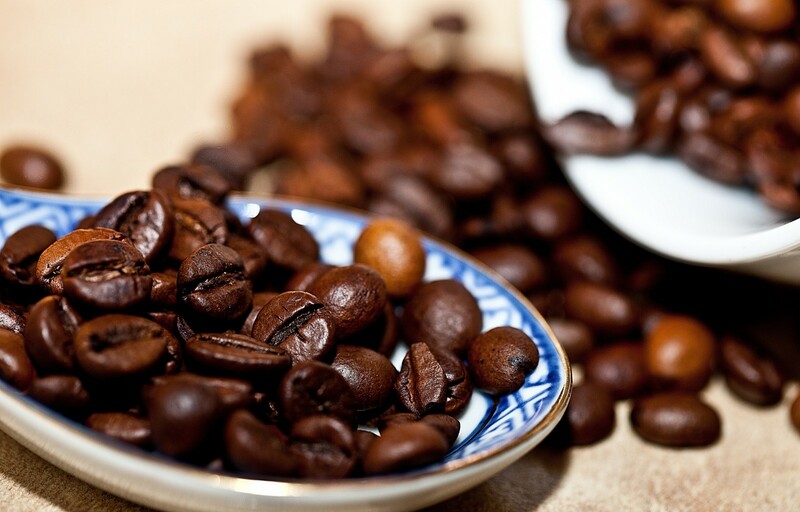 Robusta performance was calmer making the arbitrage wide to US$ 57 cts per pound. After several attempts of New York to move higher but being unable to sustain for more than few sessions many participants in the market have lost heart on potential bigger gains of the terminal. Quieter demand from roasters and dealers contributed to a more bearish mood, which did not even improve with the weaker US dollar against the Real and the Colombian Peso. Differentials nominally are stronger but in Brazil prices internally got softer with offers finding little to no interest as apparently exporters have covered their needs of current crop. There is also the perception that the Brazilian Real potentially lose ground after the fireworks on the political front, given that an impeachment could still be far away, likely to happen (if at all) towards the end of the third quarter/beginning of the fourth. Exports in February shall be released by CECAFE this week with a number again above 2.5 mln bags. Exportadora de Café de Guaxupé came out on Friday with its crop estimate for 16/17 at 55.5 mln bags, being 42.5 mln of arabica and 13 mln of conilon – up from the 50 mln bags (35mln + 15mln) of the current 15/16 cycle. Weather in the north of Espirito Santo has not normalized and soon we will find out how bad the production will be in the area. In Colombia the amount of rain that some areas received was commented by a meteorological institute to be only 20% of the normal, which will impact the yields of the production. Exports from the second largest arabica producer in the World suggests that the current crop might have been near 14.5 mln bags according to some sources, a respected and needed recovery. ICO said on its report that consumption in 2015 was probably 152 mln bags, increasing in average 3.2% in the US, 0.8% in Europe, 2.4% in Japan and 2.3% in producing countries. The entity sees inventory at importing countries at 23 mln bags at the end of December 2015. Once again the strong pace of consumption leaves the S&D with no room for losses, bearing in mind that on 17/18 Brazil will have a lower cycle of its arabica production, the conilon will need to be carefully assessed as the trees will need good rains to recover, while in Vietnam the prices of coffee and the age of the trees might indicate that the country might have reached its peak of production for now. The higher open interest in NY with funds having new shorts near the lows might force bigger short-covering if May16 contract is able to move about 2 cts higher from today’s close, and then we will have a better idea on where origins will show up again – while some specs will be placing new sales betting that the market will fail to sustain again. The positive weekly close fueled by a weaker greenback almost faded this Monday, but the “C” was able to make a new high indicating that it will try to fill the gap between 121.95 and 122.10. The 100day moving average at 122.30 is another point to be observed, making a stronger resistance at 125.95. A move above the later will make the next target 128.90 and then 130.45. Support levels are at 118.20, 117.15 and 113.35. London Robusta is forming a wedge and tomorrow a move above 1410 or below 1383 could define the trend. On the downside support levels are at 1366, 1351 and 1342 while resistance will be at 1422, 1454 and 1480. In a few words: Promises of more stimulus along with slower economic data fueled buying of risky assets and took the US dollar lower helping commodities to rally. Coffee benefitted on the back of a much stronger Brazilian Real that moved from 4.01 to 3.65 purely on expectations of improvement on the political side – read Dilma being impeached and Lula eventually being charged for wrongdoing (which would bury his intentions of running again for president in 2018). Tepid demand on coffee scared some producers that were betting on higher prices easing the internal prices in Brazil. More players are realizing that the 16/17 crop is compromised in the largest origin with weather being recycled by the market that now is afraid of a too wet fall/winter that could spoil the quality in Brazil – too early for that. ICO confirms that World consumption remains health making the need for increased supplies coming from the three major players, but either currency or the climate are the wild card that makes shorts not very comfortable if the overall investment mood gets better.